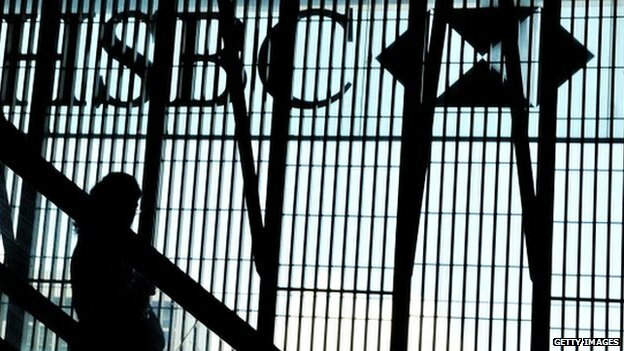 IPdigIT Coverage of the HSBC scandal: a story of two-sided media bias? When I submitted it for publication on the Telegraph website, I was at first told there would be no problem. When it was not published I made enquiries. I was fobbed off with excuses, then told there was a legal problem. When I asked the legal department, the lawyers were unaware of any difficulty. When I pushed the point, an executive took me aside and said that “there is a bit of an issue” with HSBC. Eventually I gave up in despair and offered the article to openDemocracy. It can be read here. The question is whether Mr Osborne was told to drop the story because the newspaper was wary of not endangering a ‘bankable’ advertising contract (for elements of answer, see the rigorous analysis performed by Gordon Ramsay on the blog Policy Wonkers). 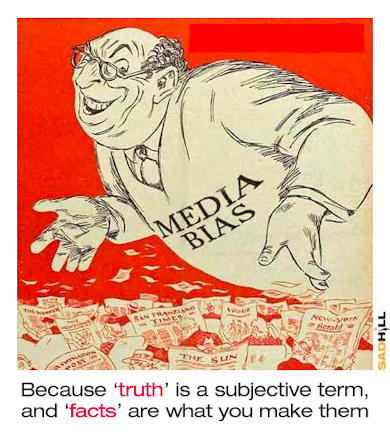 More generally, the question is: can advertising influence media coverage so as to create a ‘media bias’? I wrote a post last year where I used the theory of two-sided platforms (see, e.g., here and here) to shed some light on this issue. I reproduce parts of this post here. Two specific cases seem to confirm this intuition. The first case (which I already described on this blog) shows how costly it can be for a magazine to publish a piece of news that upsets one major advertiser. 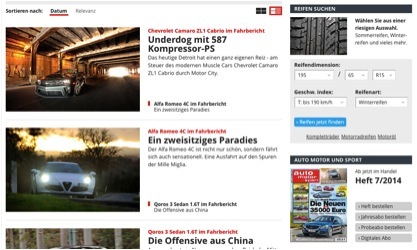 The second case (coming from an article published in 2014 in the Review of Economics) examines empirically how advertising by automobile manufacturers affects automobile reviews in a leading German car magazine. We then examine whether a solution to such problems could not come from the very company that dominates online advertising. Is Google Contributor the solution? In November 2014, Google launched Contributor, a service that “is designed to allow web users to pay sites that they visit a monthly fee, and in return see no Google ads when they visit those sites.” How much does it cost? Actually, users can choose to pay $1, $2 or $3 a month to read their favorite website free of ads. So far, “only a handful of partners have been announced by Google“: Mashable, The Onion, Science Daily, Imgur, WikiHow, and Urban Dictionary. This looks like a very exciting experiment. On the one hand, data on the number of users subscribing and on the average amount that they pay may allow us to estimate the monetary value of the negative indirect network effect that advertising exerts on users. On the other hand, participation of websites is also interesting to monitor: how many of them will join and, more importantly, which type of websites will join? One can expect this scheme to be more attractive for internet media that want to give a credible signal of their independence. Indeed, by decreasing their reliance on advertising, they may convince readers that they are more immune to the sort of ‘advertising media bias’ that we described above. I would be happy to hear your thoughts about this. Search for other stories of potential media bias; look also for economic analysis of this issue.